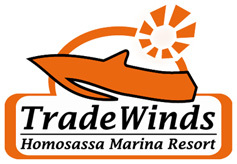 Welcome to TradeWinds Homosassa Marina Resort! 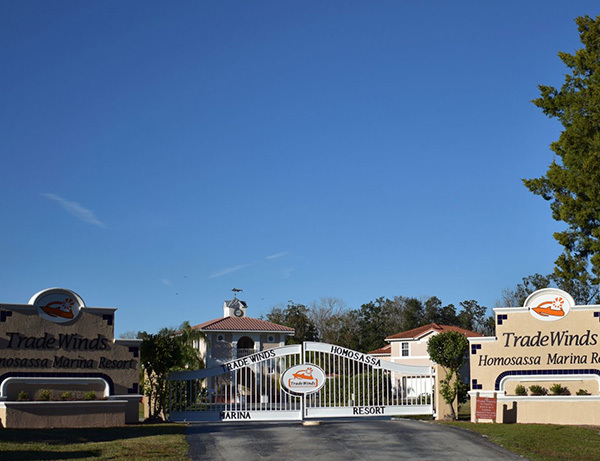 With a variety of Mediterranean style homes situated around a private marina with direct access to the Gulf of Mexico, the TradeWinds Homosassa Marina Resort offers you Luxury, Style and Convenience. 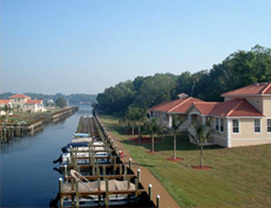 Boat Slips in the Marina are available only to the homeowners of this exclusive gated resort. The TradeWinds Resort also offers a swimming pool, and a tennis court for everyone’s use directly within the resort. 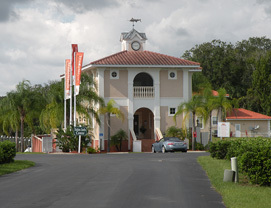 There is also a cozy Welcome Center where all the residents can get together to meet each other. With luxurious homes situated directly on the marina or in the second row from the water, TradeWinds offers options to match your desires and your budget. 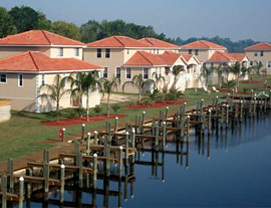 The residents of TradeWinds Homosassa Marina Resort, situated on the Homosassa River in the breathtaking surroundings of the Nature Coast, enjoy many activities and events. The Homosassa River, which flows a couple of miles from a natural freshwater spring down into the Gulf of Mexico, offers an abundance of opportunities for birdwatching, fishing, boating, kayaking, waterskiing, diving, snorkeling, and even scalloping. The beautiful protected "Homosassa Springs Wildlife Park", home of the endangered Manatee, is also just down the street for everybody to enjoy. Here you find the native Florida black bear, Florida panther, otters, wolves, deer, flamingos, bald eagles, and many more native animals. There is even a Hippopotamus named Lou. Be sure to enter the underwater observatory, called the “fish bowl” to view 3 thousand pound manatees as they glide effortlessly by the viewing windows. For the golfers there are approximately 20 world-caliber golf courses in the area with several just a 10 minute drive away, including the famous World Woods Golf Course as well as three gold courses at nearby Sugarmill Woods. In the surrounding area of Citrus County Florida you will find enchanting fishing villages like Crystal River and Homosassa Springs offering great seafood dining and pubs.